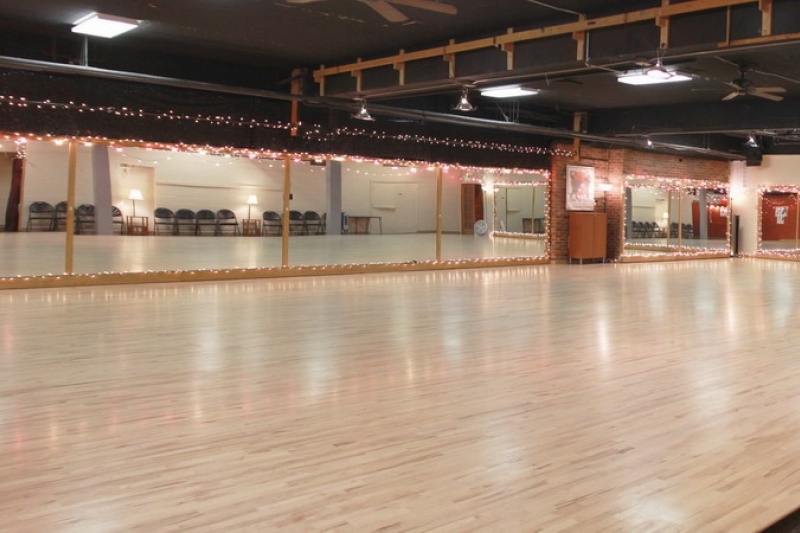 Dimensions 40 x 50 ft.
​Studio A is the largest of the 3 studio spaces available for rental. 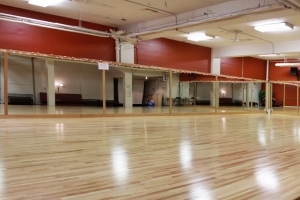 This space is 2,000 SF (40ft x 50ft) with sprung hardwood floor. Liability insurance (minimum 1 million dollars) is required for public events. No loud noise after 10:00PM. A deposit of 50% is required for reservation, cancellations within 7 days will result in a forfeit of the deposit of 25%. 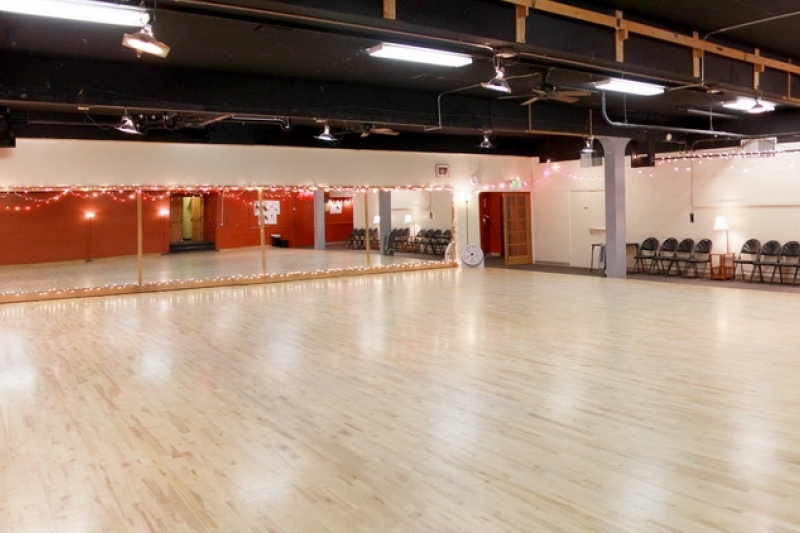 Dance Underground is a dance studio located on 15th Ave E in the Seattle Capitol Hill Neighborhood. 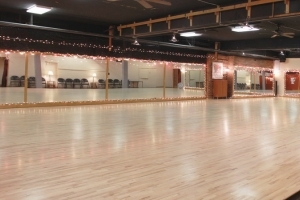 Dance Underground was established in 2003 with a mission to promote dance in Seattle. We have three studio spaces available to rent for special events/meetings/meetups, weekly classes, weekend workshops. Please contact Ilana for available hours. Street parking and inexpensive parking lots ($1 for 2 hours). Easy access from both 15th Ave E and alley.